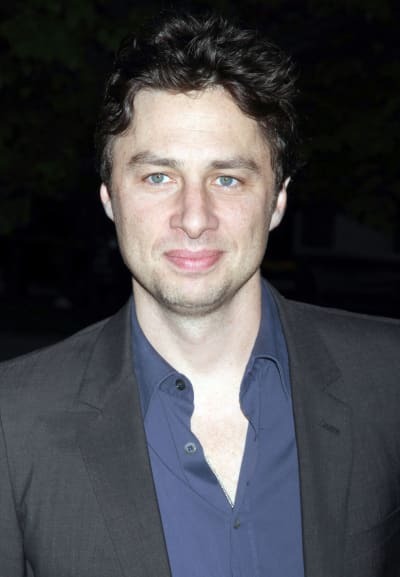 Last week, Zach Braff launched a Kickstarter to fund his new film Wish I Was Here. Three days later, he reached his goal of $2 million. Kickstarting sure is easy when you're already rich and famous and have industry access! Braff was inspired by the Veronica Mars Kickstarter to use the crowdfunding website to make his own movie. The project, which will be his first writing/directing effort since Garden State, currently sits at $2,224,565, with 24 days remaining. Check out some Garden State quotes to see what Braff can do.